Rider Pep Band - The 620 CKRM Rider Pep Band! We are in our 27th year of cheering on the Riders, engaging with the fans and bringing the community together! The 620 CKRM Saskatchewan Rider Pep Band is a group of diehard Rider fans who happen to be musicians. The 620 CKRM Saskatchewan Roughrider Pep Band was formed in 1993 under the direction of band director, Bob Mossing. It is a high energy “rah-rah” group, the first in the CFL, fashioned after USA College football team bands. The Band’s first major trip was the 1993 Grey Cup in Calgary, Alberta. The Pep Band has gone to every Grey Cup since 1993. Besides the Grey Cup, the Band plays at each Saskatchewan Roughrider home game, both in the stands and in front of the stadium before games. The 620 CKRM Saskatchewan Roughrider Pep Band is comprised of volunteer musicians who enjoy a good time. Members range in age from late teens to seniors and all are strong Saskatchewan Roughrider fans. 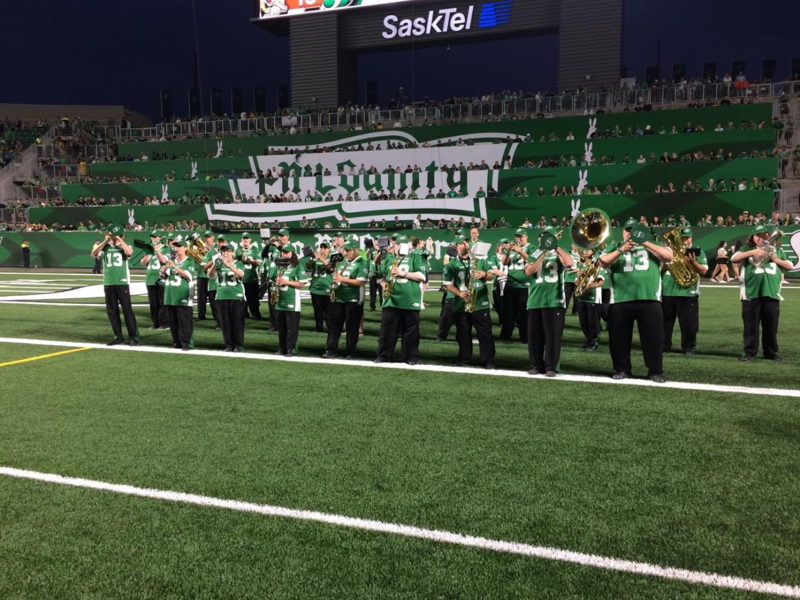 Although they love their Roughriders and feature several Roughrider fight songs, they also honour the other teams in the CFL by playing their fight songs. For those teams who do not have official fight songs, the Band has made some up. 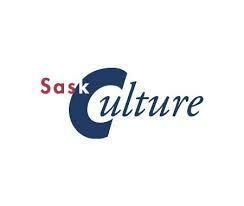 The 620 CKRM Saskatchewan Roughrider Pep Band truly is a CFL ambassador. 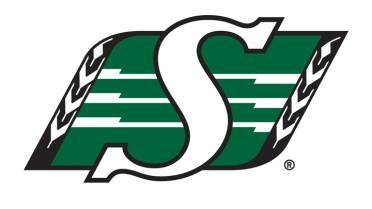 The Band promotes the Saskatchewan Roughriders, the CFL and Regina, Saskatchewan. The 620 CKRM Saskatchewan Roughrider Pep Band really is “the life of the party”.